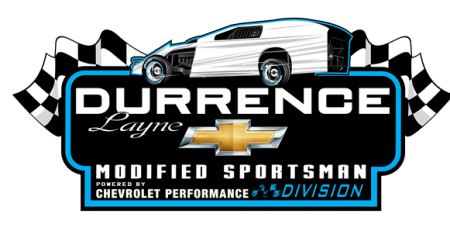 CARTERSVILLE, GA – The thoughts and prayers of all of us with Durrence Layne Racing are with those affected by Hurricane Michael. Our hope is that God will keep everyone safe during this historic weather event. 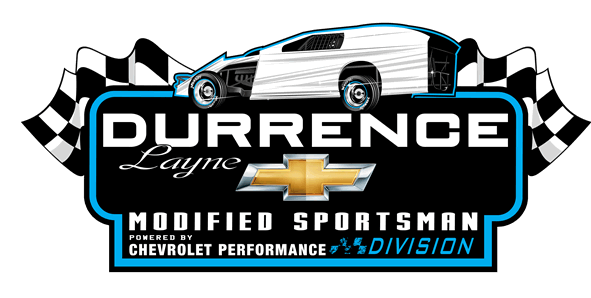 Many of our competitors in our two Touring Divisions and our four Weekly Racing Series Divisions live and race out of the Florida Panhandle, Southeast Alabama, and Southern Georgia.